The Horizon Zero Dawn Launch Trailer! It’s almost here! PlayStation has released the Horizon Zero Dawn launch trailer in anticipation of the game’s release on Tuesday, February 28. The game features the voices of Ashly Burch (Adventure Time), Kosha Engler (Moonshot) and David Harewood (Supergirl). 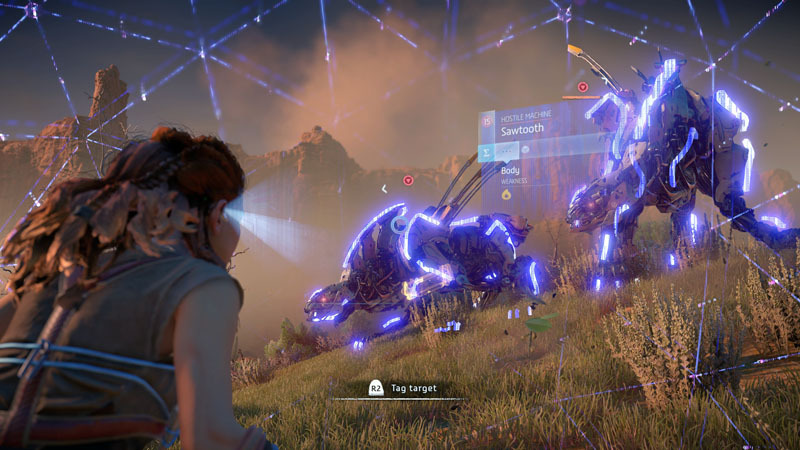 Horizon Zero Dwan follows Aloy of the Nora tribe that has been massacred by an unknown group of masked people. 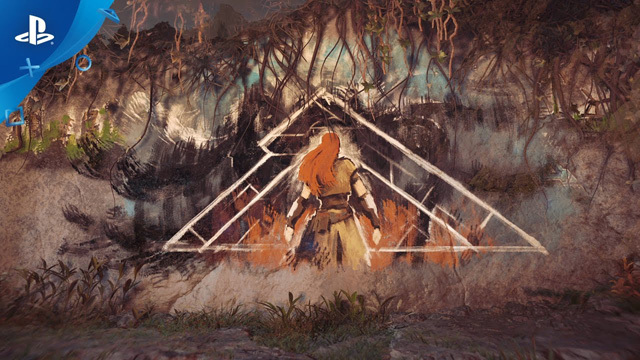 Aloy defies her tribe’s advice about praying to the Goddess for help, and decides to find out what’s going on by herself. She leaves her sacred lands and heads to Meridian to solve the mystery. The enemy leader is raising up ancient machines to take back what he believes to be his, by taking control of the machines that roam the land. He’s also creating something larger that threatens everyone’s existence. The game explores the juxtaposition of a primitive world of hunters and advanced technology. The Guerrilla Games and Sony Interactive Entertainment game will be released exclusively for the PlayStation 4. If you pre-order, you’ll get weapon and armor modifications with the Nora Machine Trapper Pack. You can order your copy by clicking here. What do you think about the Horizon Zero Dawn launch trailer? Are you excited for the game? Let us know in the comments!